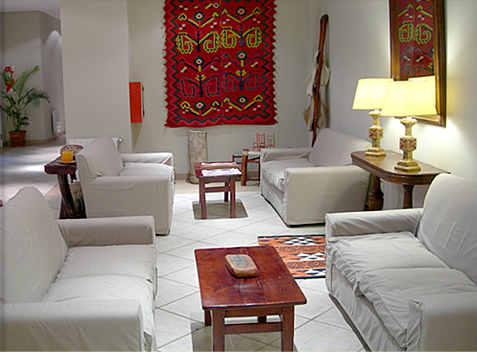 A distinguished and comfortable 3 star hotel in Balcarce Street, one of the most important tourist areas of Salta. Strategically located a few blocks from downtown, offers guests a prime location in the heart of downtown and quick access to the most important places. 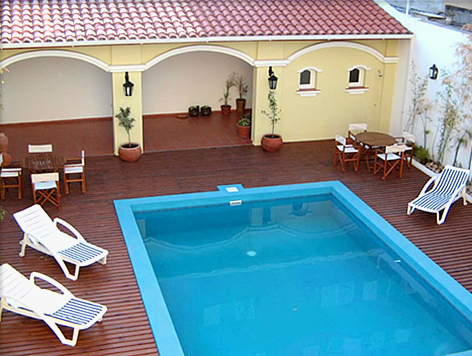 Altos de Balcarce Hotel has 48 rooms, suites and a variety of upscale amenities. 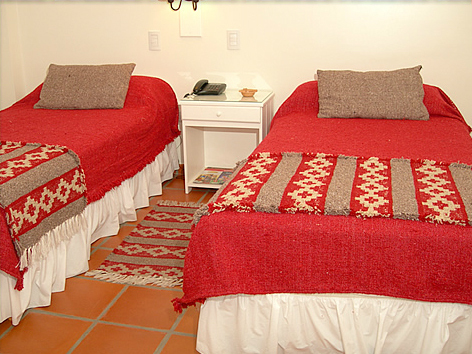 The staff, characterized by the warmth of the people of this region, is committed to the needs and guest satisfaction and guarantees a very pleasant, making it feel like home. 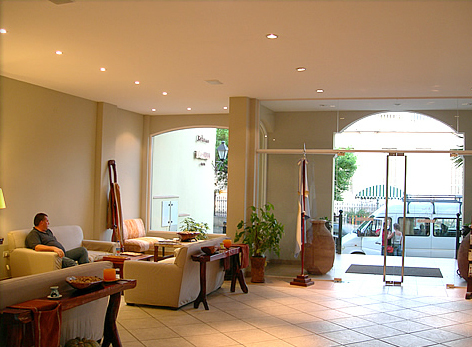 The personalized service and modern amenities make this hotel the ideal place for travelers, whether visitingSalta for business or pleasure with our travel package. 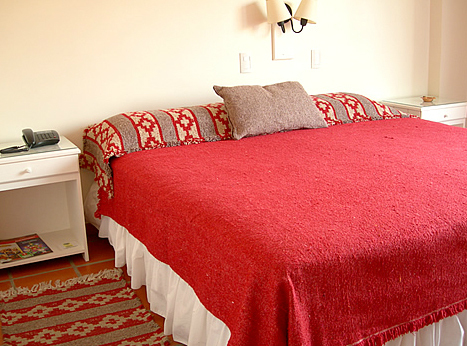 We want your visit to Salta is a fond memory, that's why we offer all the services necessary for you to enjoy your stay. 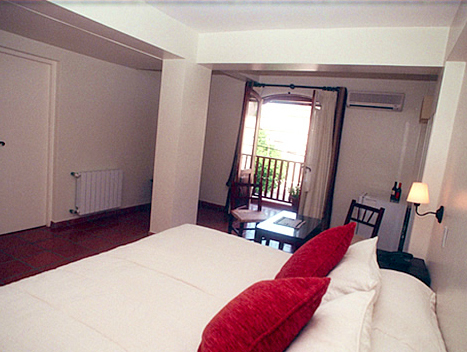 Altos de Balcarce Hotel will become another of the beautiful experiences you live in this beautiful city. 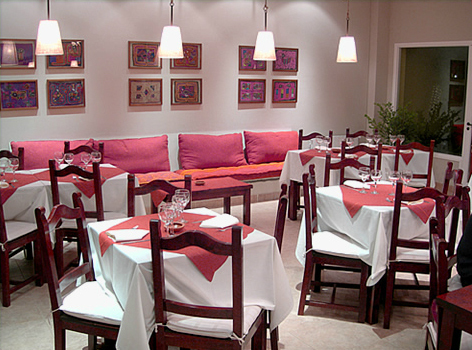 • Executive Room with seating for 12 people and up to 24 people theater-style. • Wireless broadband Internet (ADSL). Free access stalls the reception room and access. 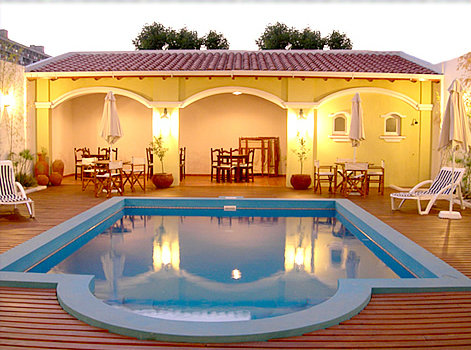 Confectionery wireless WiFi, pool, lobby and bedrooms. • Garage in basement, without charge and subject to availability. • Laundry and / or Dry (charges). • Medical service (on request, local charge). • Remis 24 hours (on request).